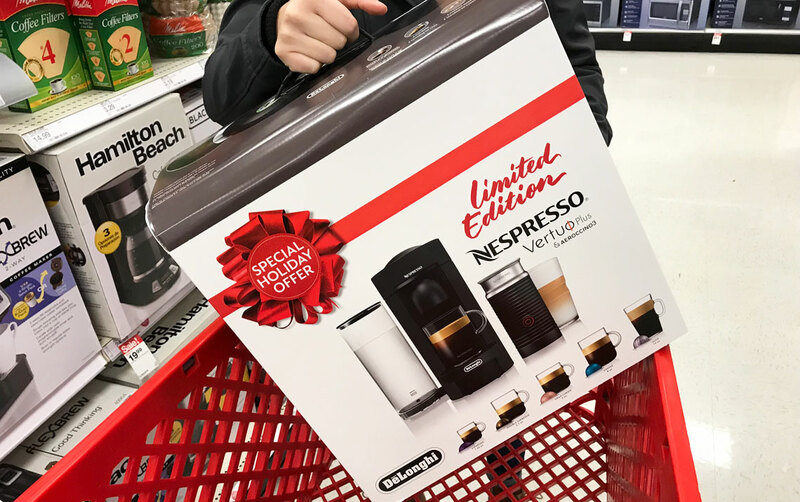 Nespresso VertuoPlus, Only $89.06 at Target (Reg. $249.99)! 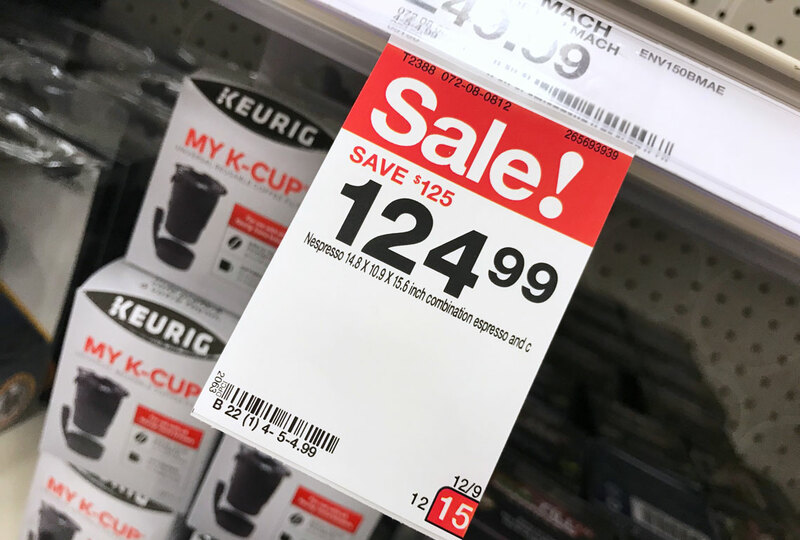 Hurry to Target and save big on the Nespresso VeurtoPlus! This is almost $30.00 cheaper than the Black Friday price, so now is an excellent time to shop. Today only, save an extra 25% on kitchen appliances and cookware instantly at checkout online and in the store. Pay with your Target REDcard to save an additional 5%, and shipping is free for everyone. Instant Pot Mini Duo, as Low as $42.71 at Target! The post Nespresso VertuoPlus, Only $89.06 at Target (Reg. $249.99)! appeared first on The Krazy Coupon Lady.